The Ticino based startup Dolphin Engineering is a pionieer of precision farming. The startup developed PreDiVine, a sensor based system that predicts pests and crop diseases. Tthe company set up twelve weather stations and two wireless sensors in Ticino, and is now expanding to Suisse Romande. Agriculture is moving from uniform farming to precision farming using digital technlogies. Dolphin Engineering advances this trend by leveraging high technology to automate the study of microclimates. Established in 2012 as a spinoff of the University of Lugano, Dolphin Engineering is focusing on providing solutions for precision agriculture. The startup developed a Decision Support System (DSS) for wine growers, Phytosanitary services and scouts to allow for better decision making in regards to pests and diseases prevention. With the funds from the Swiss Commission for Technology and Innovation (CTI), Dolphin Engineering started the project “Smart Vineyard”. 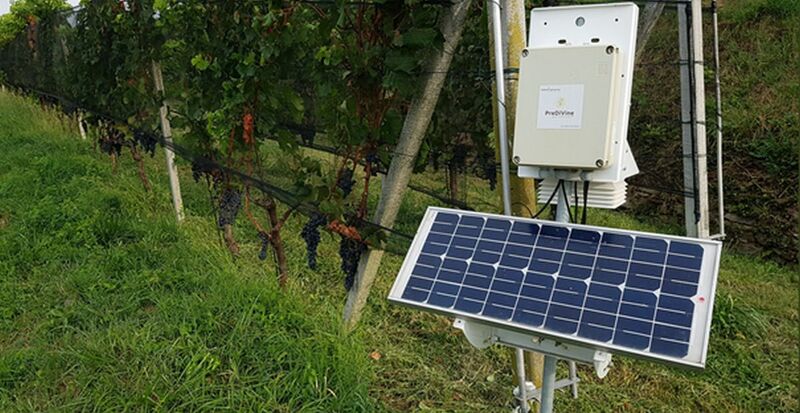 In this project, the startup developed PreDiVine (PREdicting DIseases of VINE), a solution based on wireless sensor networks, weather stations and prediction algorithms to predict the evolution of vineyard pests and diseases. The solution also suggests targeted treatment for the identified disease in real time, as opposed to the traditional treatments done on a calendar basis. Currently, Dolphin Engineering has installed twelve weather stations in Ticino. Five of them are used by the company Agriloro. “With this solution, we can guarantee a full prevention for the diseases predicted by the PreDiVine system. Last year, thanks to the precision of the forecasts, we had no disease on the grapes”, said Agriloro. The startup has also installed two Wireless Sensors Networks in place. “During the past 5 years we noticed that customers and institutions have become more open minded to applying information technologies to the farming sector” said Mauro Prevostini, Founder and CEO of Dolphin Engineering. PreDiVine has been a success, thanks to the support received from the institute of the Università della Svizzera italiana (ALaRI ) and Agroscope, the Swiss Centre of excellence for agricultural research. 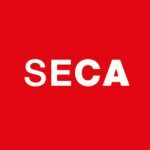 The company continues to make further improvements to enhance the efficiency of the solution, especially in the precision of alert messages. This year, Dolphin Engineering started a new project in Suisse Romande to develop a solution for preventing other diseases – such as Flavescence Dorée – in collaboration of research and institutional partners.